1. Place your barefoot flat on the floor and simply curl your toes by pressing the ends of your toes into the floor. This helps to strengthen the metatarsal arch and long muscles ( lumbricals ) of the forefoot. 2. Try to pick up a pencil or towel with your toes. This will help strengthen the flexors and also calls on other intrinsic and extrinsic muscles to preform this task. 3. Spread your toes as far apart as you can. You can use toe separators to help train your toes to spread. The toes should be as flexible as your fingers. 4. Attempt to move only your big toe medially, away from the rest of your toes. This will strengthen the abductor hallucis which is the most difficult muscle to activate. Don't be surprised if you can't do this straight away. 5. Calf raises. 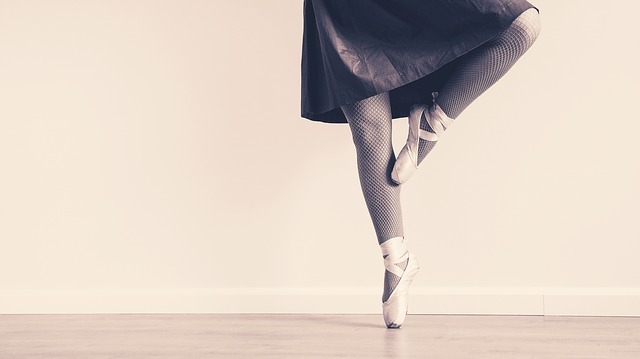 Standing with your feet flat on the floor, shoulder width apart, raise up onto your toes. This will activate all the flexors, specifically the tibialis posterior and perineals. If you have stability issues please hold onto the wall while you do this exercise. 6. Holding your leg out in front of you spell the alphabet with your feet. This will help to improve your range of motion.